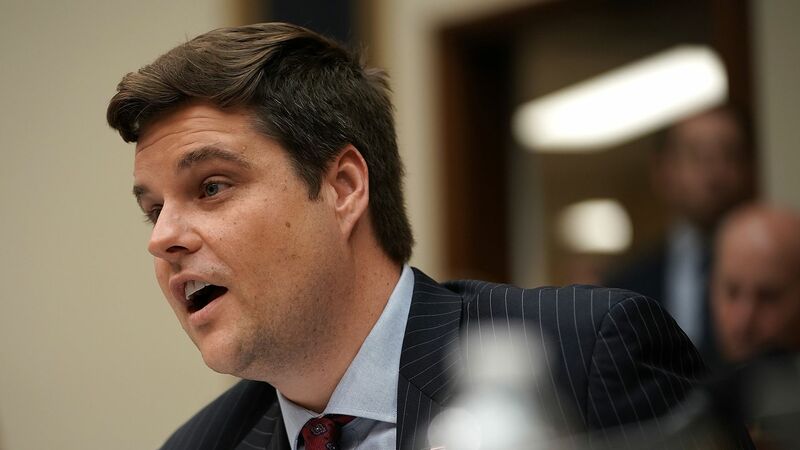 Rep. Matt Gaetz (R-Fla.) announced on Friday that he hired a former White House aide, Darren Beattie, who was let go after his ties to white nationalists were revealed last year. 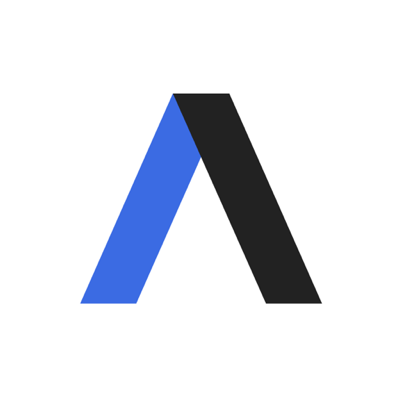 Backdrop: Beattie worked as a speechwriter and a policy aide for President Trump until August 2018. He was fired after it was reported that, in 2016, that he attended the H.L. Mencken Club Conference, a popular event among white nationalists that is monitored by the Southern Poverty Law Center for hate speech. Beattie will be joining Gaetz's Capitol Hill office as a speechwriter.